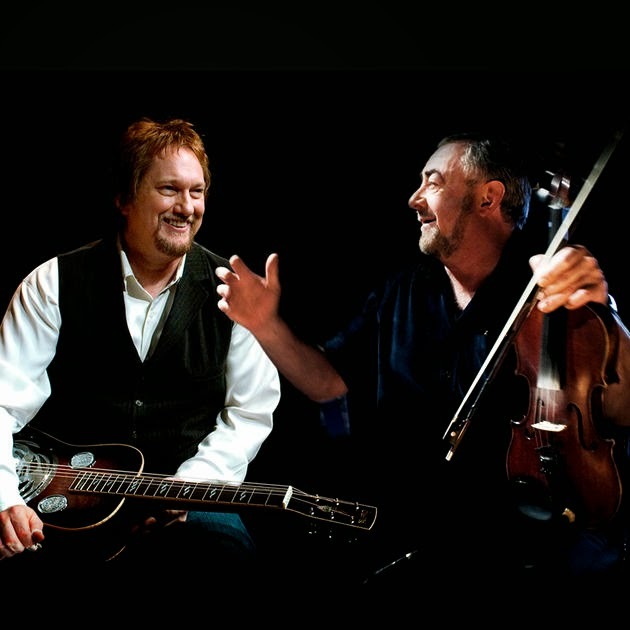 The late winter annual jaunt around the prestigious concert halls of the UK is fast becoming a ritualistic extravaganza for the Aly Bain-Jerry Douglas inspired Transatlantic Sessions project. Once again a near sell-out Birmingham Symphony Hall marvelled at the virtuosic performance of seventeen artists spanning two nations, which could easily become three by the end of the year. The formula is tried and tested although with a streak of compartmentalised and structured rigidity. Seasoned veterans of these shows will get the drift but the structure works as the esteemed guests, of which the immense quality never wains, ease into their solo, duo and collaborative slots. However there was a feel this year of a more Americana bias towards the near three hour show which was punctuated by a short break to allow your cultural intake to take a breather. Nevertheless when you can tempt such fine artists as Sarah Jarosz, Shawn Colvin, Darrell Scott and Tim O’Brien to join the Sessions then the seal of high class guarantee is secure. Perhaps the segment straight after the interval when Douglas gave a lengthy demonstration of solo Dobro followed by a brace of honky tonk duets by Scott and O’Brien could have left a few Celtic folk fans twitching for a stage return of their favourites but the sheer authenticity of the performance was undeniable. The ideals of the Sessions are about celebrating the roots music traditions of predominately Scotland and the Eastern US with the musical choreography orchestrated by Douglas and Bain seamlessly delivering these in a highly palatable format. Many of the musicians are established regulars including John McCusker, Mike McGoldrick and Phil Cunningham on the home grown flank with Bruce Molsky, Russ Barenburg and Tim O’Brien serving Douglas well on the visiting bench. Joining the vocal ranks for this year’s tour were Julie Fowlis and Kris Drever both with a complementary contrast of folk styles. The addition of a couple of songs sung in Gaelic by Fowlis including a version of The Beatles ‘Blackbird’ worked well with a gentle introduction to those who may not be so acquainted with the artistic subtleties of a second language. ‘Shining Star’ by Kris Drever was definitely one of the show’s highlights with the Lau band member saving it for his final piece in the spotlight. 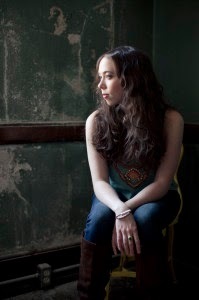 While Shawn Colvin and Darrell Scott represented the more experienced angle of a country roots sound, it was Sarah Jarosz who perhaps moved the audience the most with a trio of numbers which showcased her undoubted vocal and song writing elegance. ‘Build Me Up From Bones’, the title track from her latest album crowned Sarah’s appearance and hopefully generated sufficient interest to sustain a future visit to the city in support of the record. On an evening of endless highlights, not forgetting the majestic amalgam of pipes, fiddles, mandolins, whistles, banjos et al, it was a truly awe inspiring front porch version of ‘Shady Grove’ which stood out. Molsky, O’Brien and Barenburg were joined by Jarosz on banjo and Drever on mandolin for a superb version of this traditional classic.